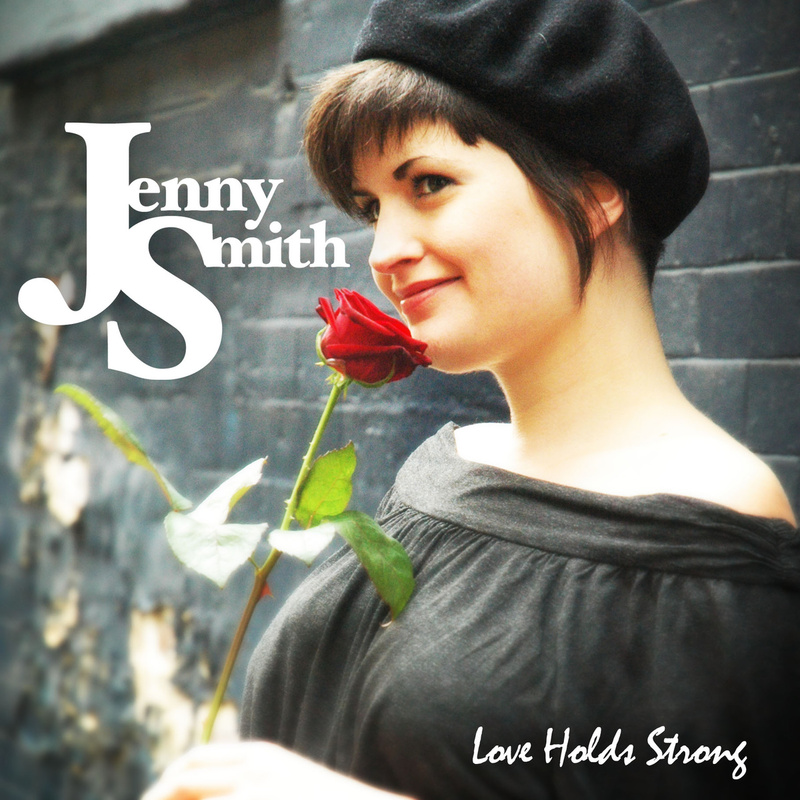 Jenny is a professional and versatile vocalist, and though rooted in jazz and popular music she effortlessly moves between many genres and styles. Her Band features some of the North’s finest jazz musicians. Playing arrangements of jazz standards, Jenny presents a varied set of hard swing and Latin American influenced jazz.